Hey peeps! Today I’m showing you something very very special. My friend Dorien, who studies Project- and Event Management, set up a small business project with four other young women for school. ‘How dull’, I can hear you think. But it’s actually really cool! Dorien and her friends are the founders of this project called Espiga, and at the same time also the designers of its 3D-printed (!) jewelry. 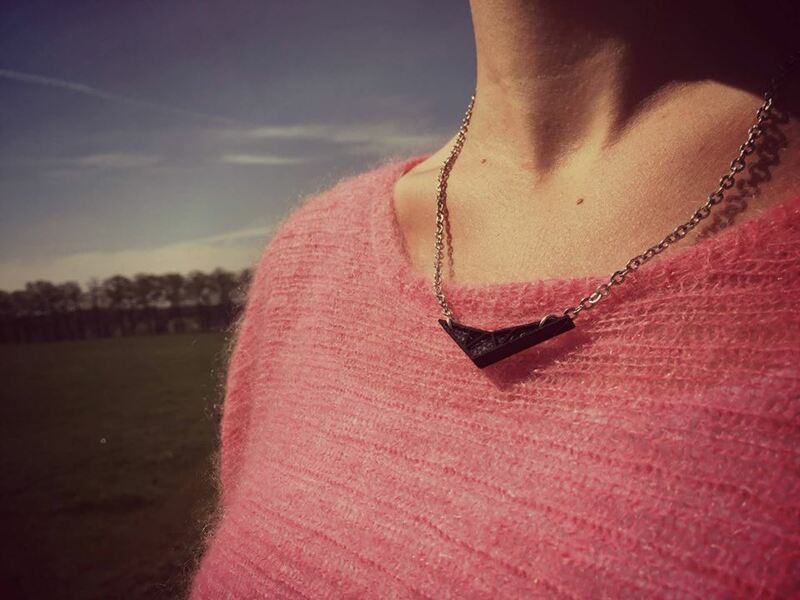 The pendants are in the shape of a geometric boomerang, which I think is a cool minimalistic design. Now what’s even more special about Espiga, is that the pendants contain a piece of felt that will hold your personal perfume. And this up to three days! That has a lot of advantages, hasn’t it? I guess it’s a great way to combine fashion and beauty with modern technology. 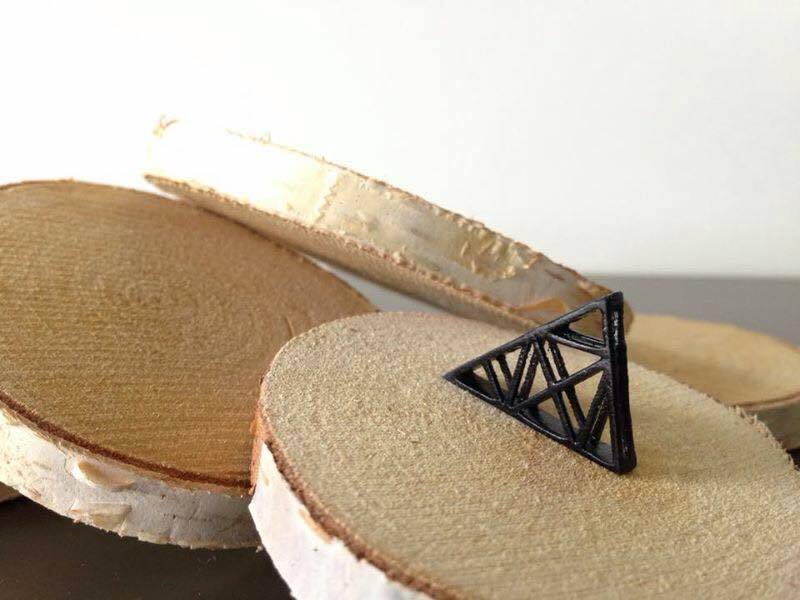 Because yes, everybody has already heard of 3D-printing, but how it works? It’s still a secret to me. I’d love to get to know more about it! And you? 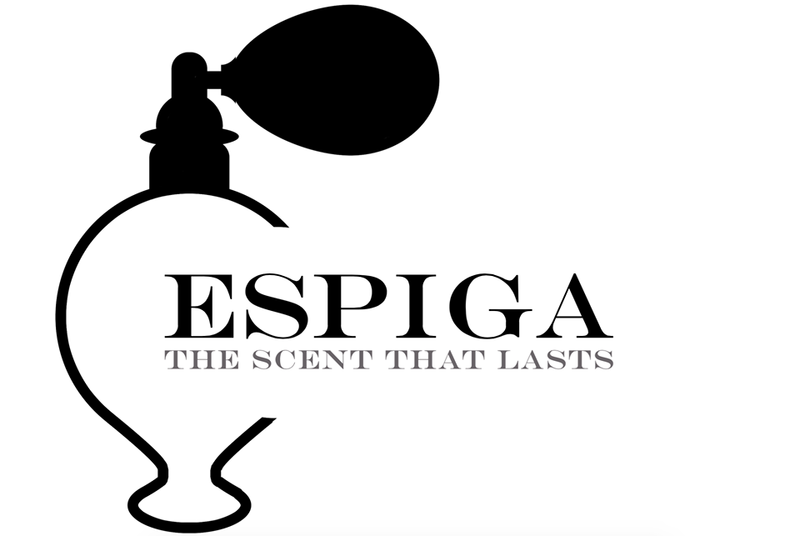 Do you want to know more about Espiga? Just click these links below tiger! This pendant is my absolute favorite! Ohhh I love this, sounds super interesting and what a cool concept!